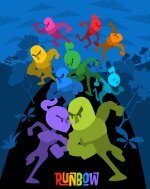 Runbow's crazy breed of colour-based running action has already enlisted the help of the likes of Shovel Knight, Scram Kitty, and CommanderVideo to help in the endless task of running from one place to another, and now that list of indie guests has just grown even larger. 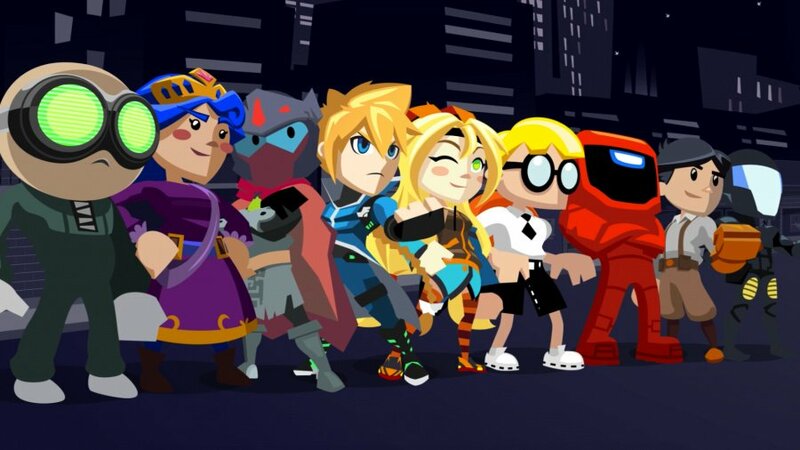 In this exclusive trailer 13AM Games' frantic 9-player party game shows off nine brand new characters from all across the indie spectrum, namely Gunvolt from Azure Striker Gunvolt, Teslamancer from Teslagrad, Clone from Stealth Inc, ARID from The Fall, Xeodrifter from Xeodrifter, Princess from Chariot, Max from Mutant Mudds, Drifter from Hyper Light Drifter, and Unity Chan (Unity Japan's mascot character). These new members complete the substantial roster to make Runbow feel like a virtual indie Super Smash Bros. in its scope of available characters. Have these new indie guests left you frothing at the mouth more than before? Let us know with a comment in the usual place! © 2017 Nlife Media, part of Gamer Network. Hosted by dx.net.